Score has a new webshop, which is developed on Magento 2.1. Magento 2 is momentarily thé standard environment on which webshops are created. In a short period of time, Kega was able to do a complete rebuild of the webshop. Instead of three different websites (mobile, tablet, desktop), it will now be optimally responsive. 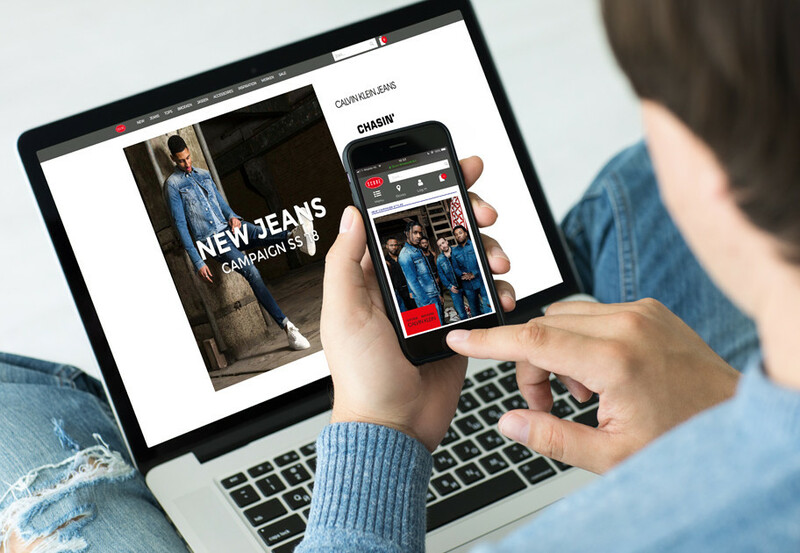 Score’s webshop was developed mobile first, therefore the backend will work much better on tablet and smartphone. Content staging is a new possibility. Campaigns will be very easy to prepare, and the result can be shown internally right away through a preview-link. These campaigns will automatically launch and end on the dates you preset. In short, working in advance and managing campaigns is easier and more visible. Check out how this feature works here! A month after going live a huge conversion has been realized by using the Kega smart template. Not only Score but also CHASIN’ got a new webshop built on Magento 2.0. In a short period of time, Kega was able to do a complete rebuild of the webshop. 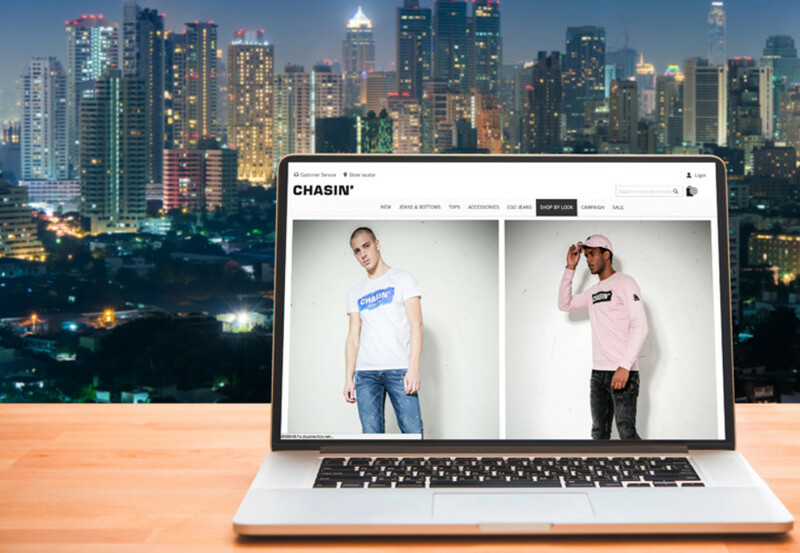 Compared to Score, CHASIN’ has an extra feature on the site: 'Shop by Look', a so-called lookbook featuring the new collection. Want to know more about this project or do you want to make the shift from Magento Enterprise to Magento 2? Then you should get in contact with Ard van Leeuwen, ard.vanleeuwen@kega.nl or +31(0)252 750275.